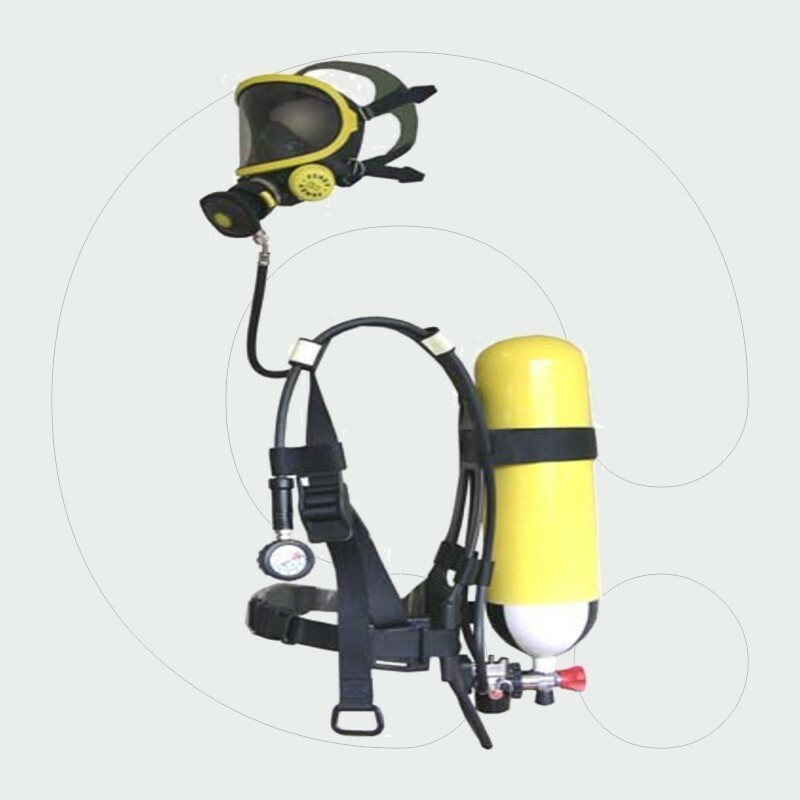 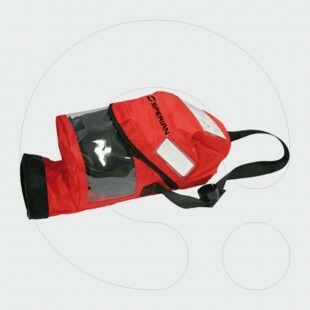 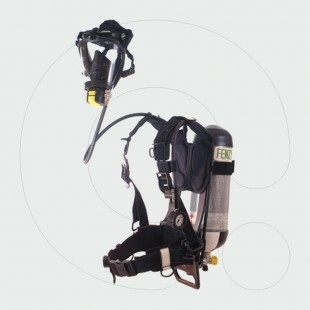 Self Contained Breathing Apparatus designed for shipping, where such devices are mandatory. 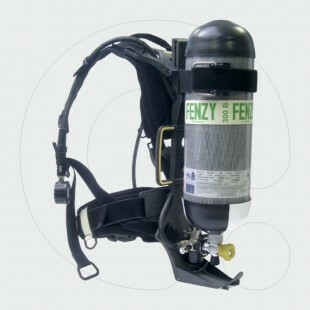 It is a user-friendly apparatus allowing a safe and comfortable breathing. 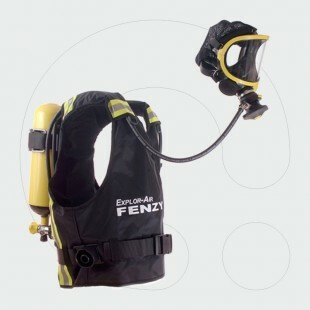 Compliant with the most recent MED, SOLAS and EN 137, Type 2 standards.